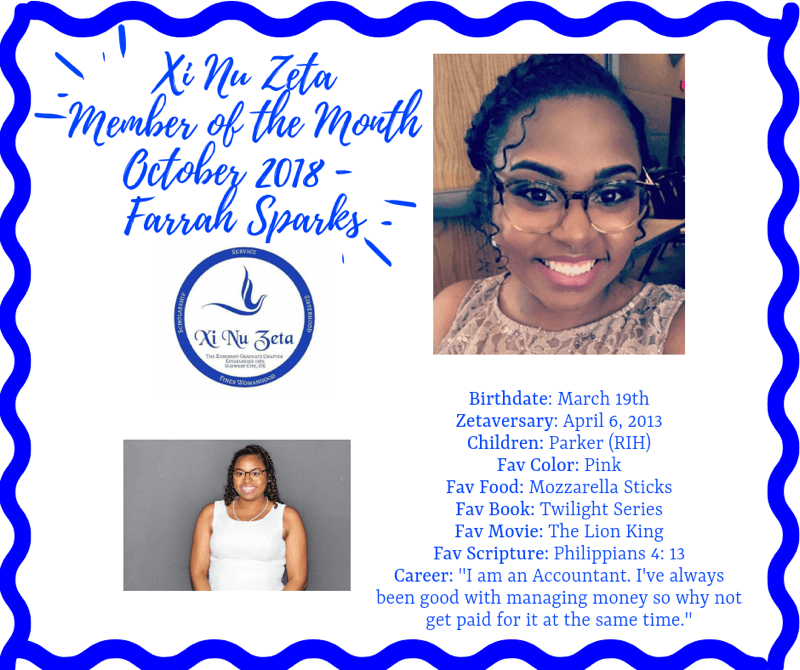 Chapter member of the month for October 2018, Farrah Sparks! 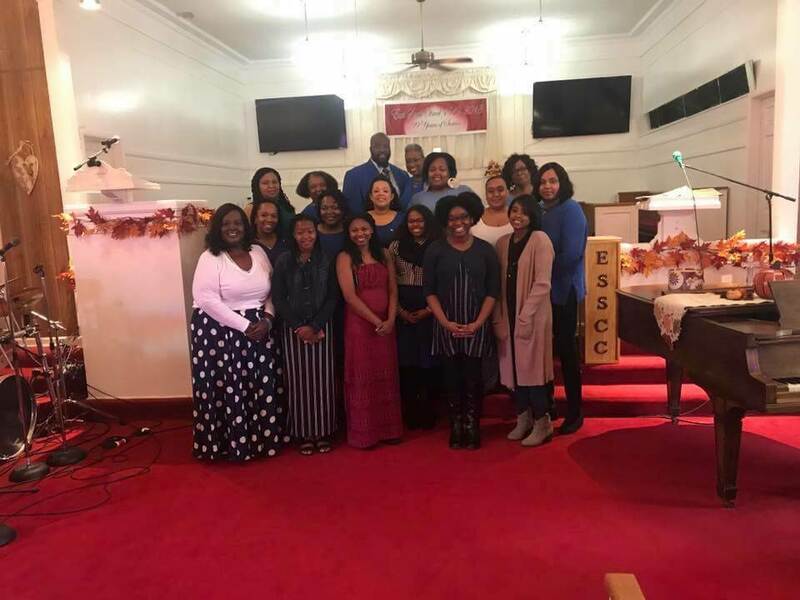 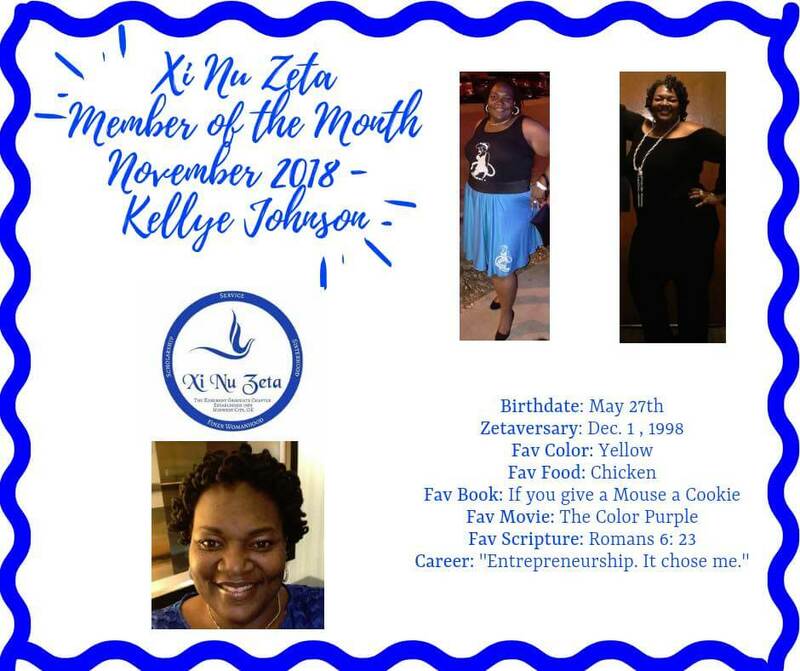 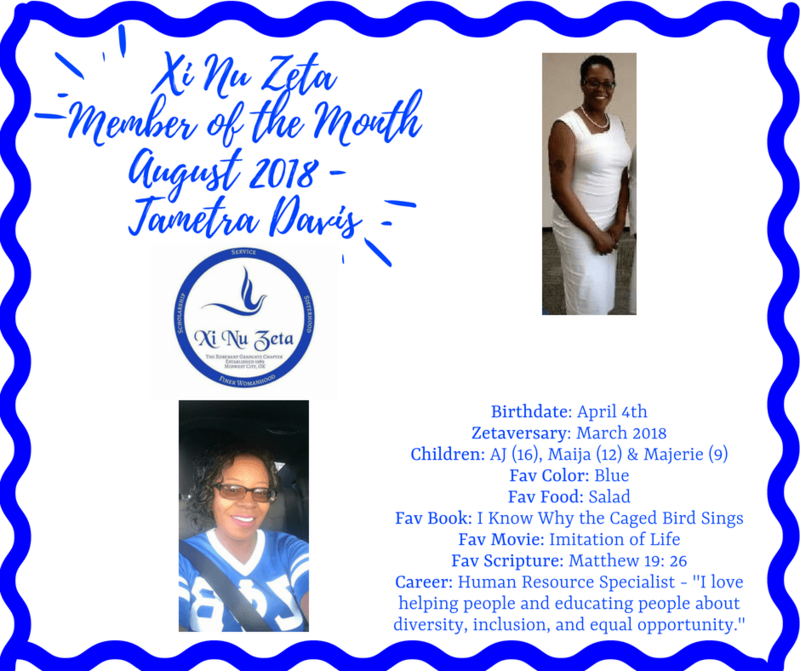 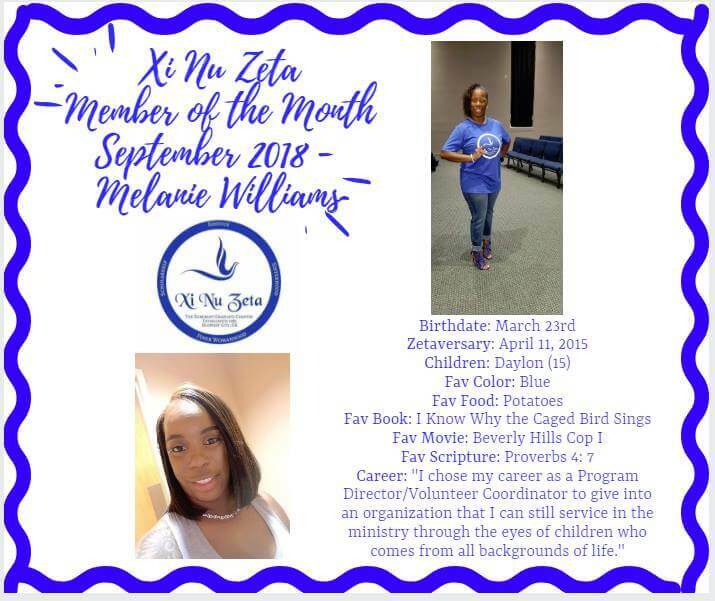 Chapter member of the month for August 2018, Tametra Davis! 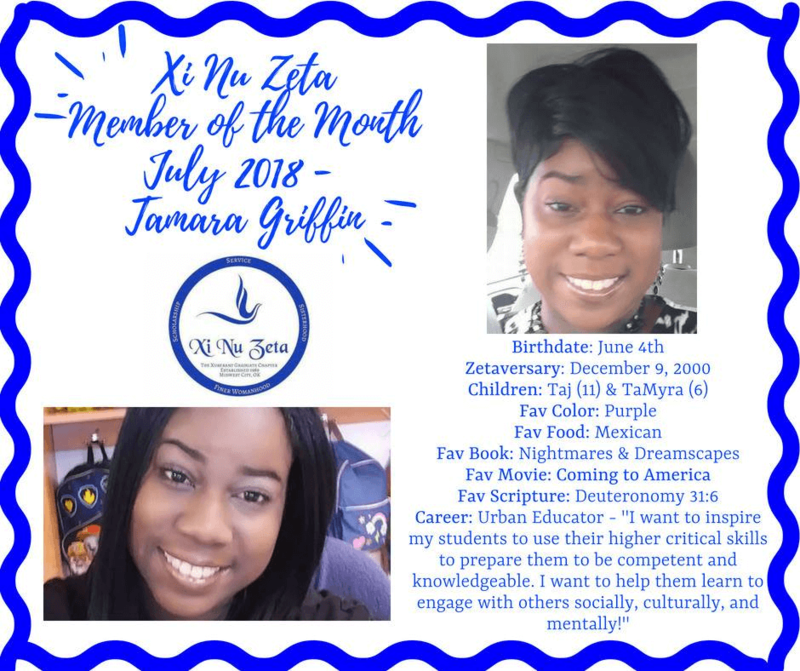 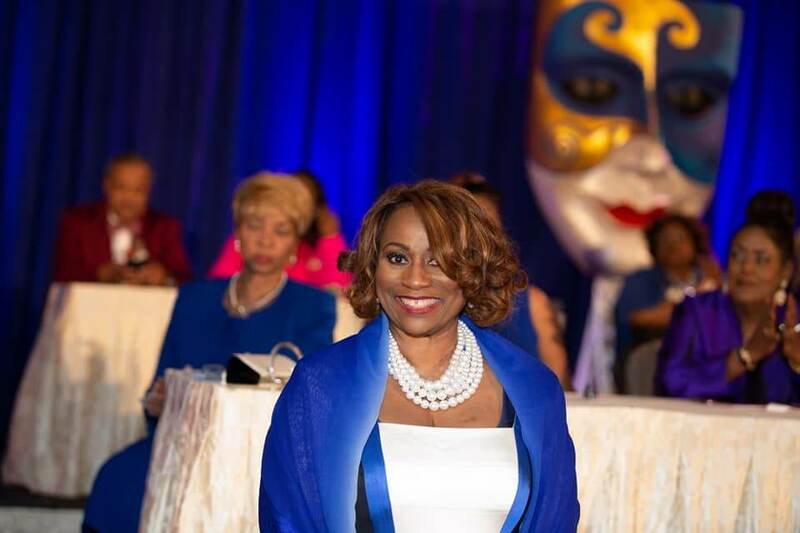 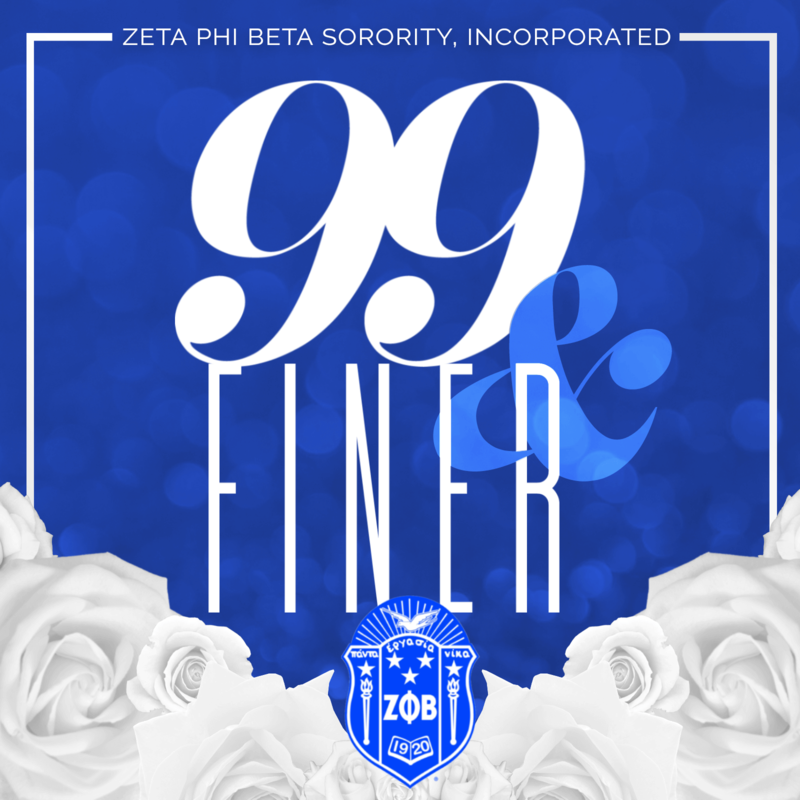 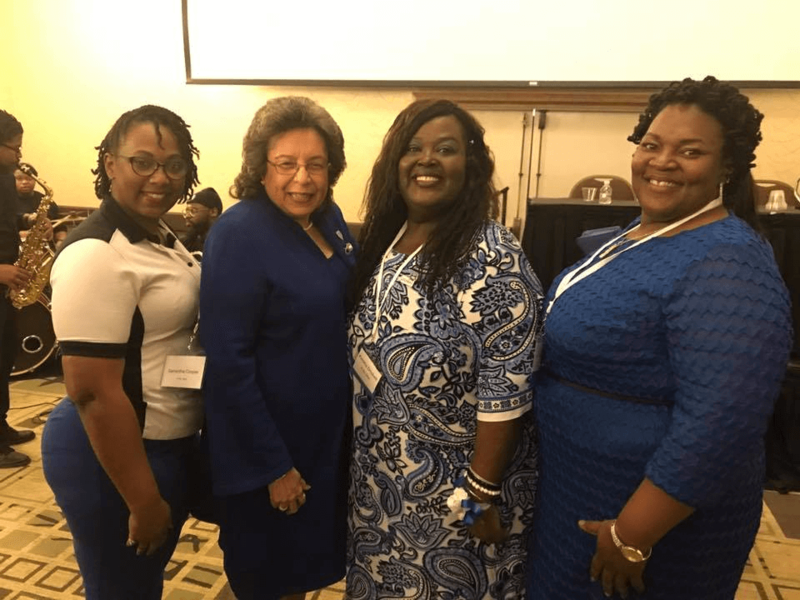 Chapter member of the month for July 2018, Tamara Griffin!